Heather loves the challenge of knitting words into stories. 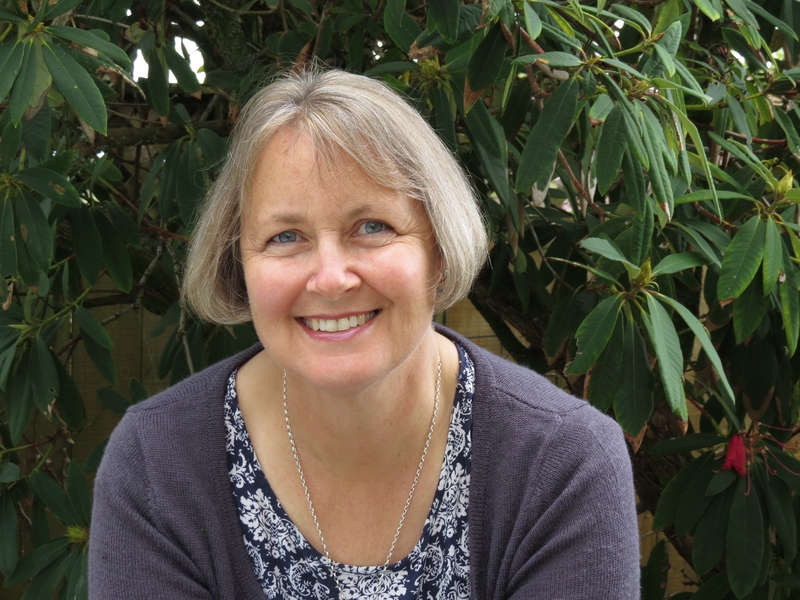 She is the author of Granny McFlitter the Champion Knitter, which was published in 2018 and shortlisted for the Best Picture Book category of the New Zealand Book Awards for Children and Young Adults. 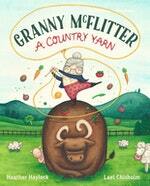 Now, thanks to her research for Granny McFlitter, Heather is also able to knit yarn into jumpers. If you want to find her, try looking up. She may be reading or writing a book, or knitting a jumper, way up high in a tree. Be the first to find out about Heather Haylock.